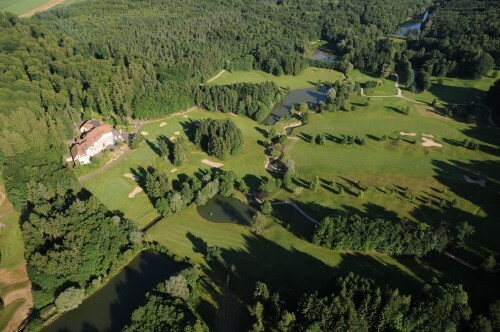 A golfer’s paradise in Southern Alsace Laid out in the heart of a magnificent forest bordered with ponds and a river running through it, the Lalargue Golf Course is truly a golfer’s paradise (which can be found in the South of Alsace). 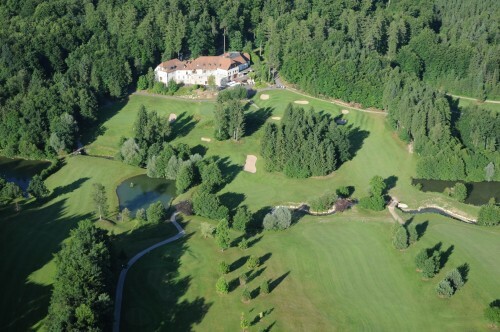 The majestic clubhouse leads out onto a terrace which offers impregnable views of the golf course. Discover one the region’s finest restaurants, “Le Bistro” where the Chef creates classic French Cuisine. 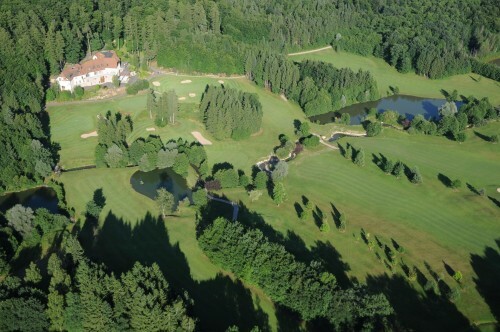 Golf de La Largue is not yet in our pool of Golf Courses for orders.